NKBA Indiana Chapter approached me with a request to “speed up” their WordPress based website. The site was sluggish to load which was affecting usability. the website had a hodgepodge of unused demo content supplied with the theme. 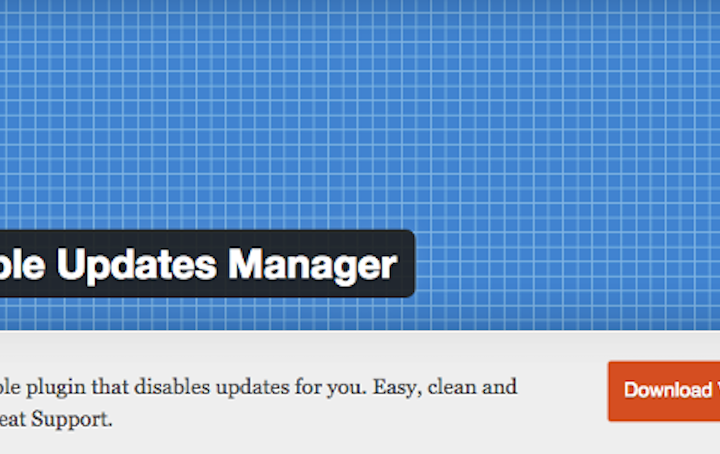 the website had numerous unused plugins; some of these plugins were activated, some were not. Immediately, I disabled the “spinner”. While these appear “neat”, they actually degrade the performance of your website by being one more piece of the page payload to be sent over the internet. In addition, a “spinner” often gives the perception that a website is slower to load than it is in reality. The reason being that the “spinner” is displayed while the website is loading and the visitor usually sees only the “spinner” until the page is fully loaded. By contrast, without the “spinner” the page loads progressively and the visitor sees at least partial content almost immediately. The appearance of partial content tends to give the impression that the page is loading faster. After doing all of the above, the website loaded more quickly than before but was still relatively sluggish. To evaluate what might be causing the remaining sluggishness, I cloned the website to a testing/development domain on my web host. The cloned site on my web host was faster still than the cleaned up site on NKBA Indiana Chapter’s web host. Switching to a quality web host (SiteGround in this case) was the final step in speeding up the website. As part of the transition to SiteGround, I enabled SSL encryption for the entire website via SiteGround’s support for Let’s Encrypt. Google gives a slight preference to sites with SSL encryption compared to those without in search rankings. In addition, Google’s Chrome browser now has more prominent notification of sites not using SSL encryption on pages that ask for login credentials, credit card information, etc. 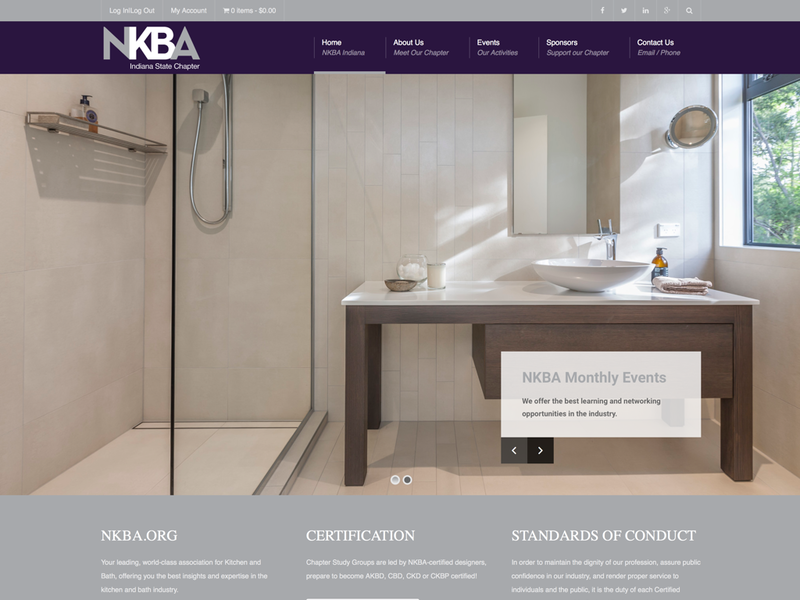 The final result was an optimized version of NKBA Indiana Chapter’s website that loaded in approximately half the time of their previous site. Even with SSL enabled!